What is the most often used construction material in the world? Concrete, and it isn’t even close.Twice as much concrete is used in construction than all these other materials combined. 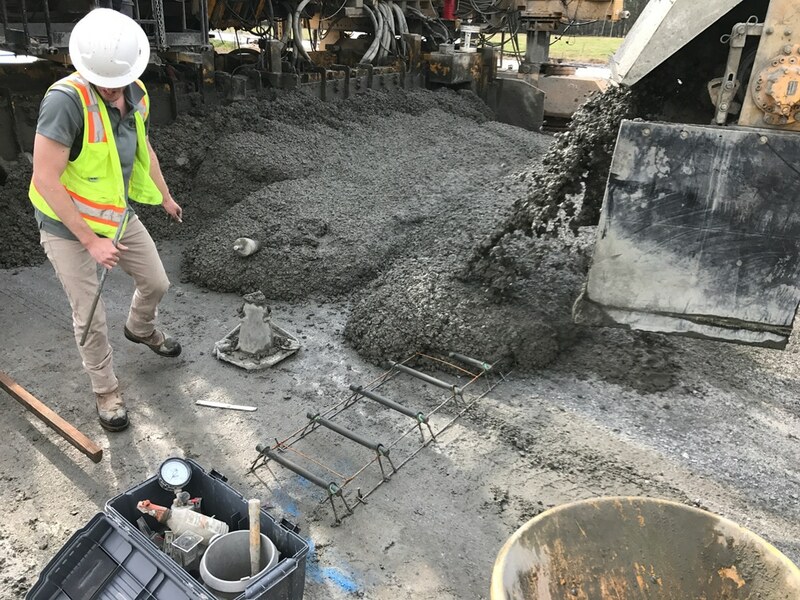 And with the strength and durability advantages of EdenCrete’s carbon nanotube technology added to concrete, that number could go significantly higher. Interested in learning more about EdenCrete? Click below!